cocao – Love your own cooking! 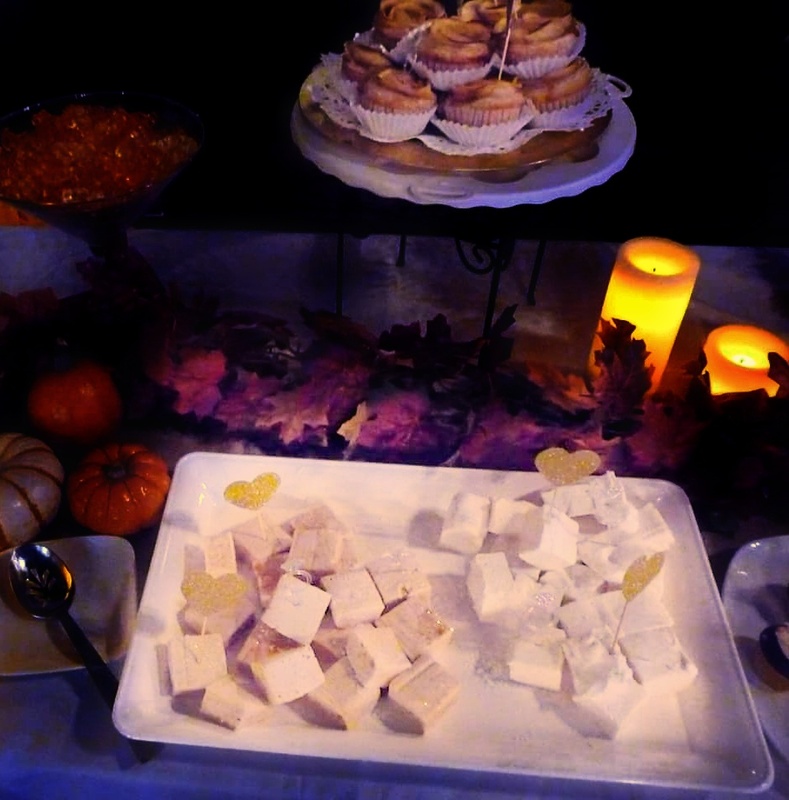 Marshmallows… not just for Smores! 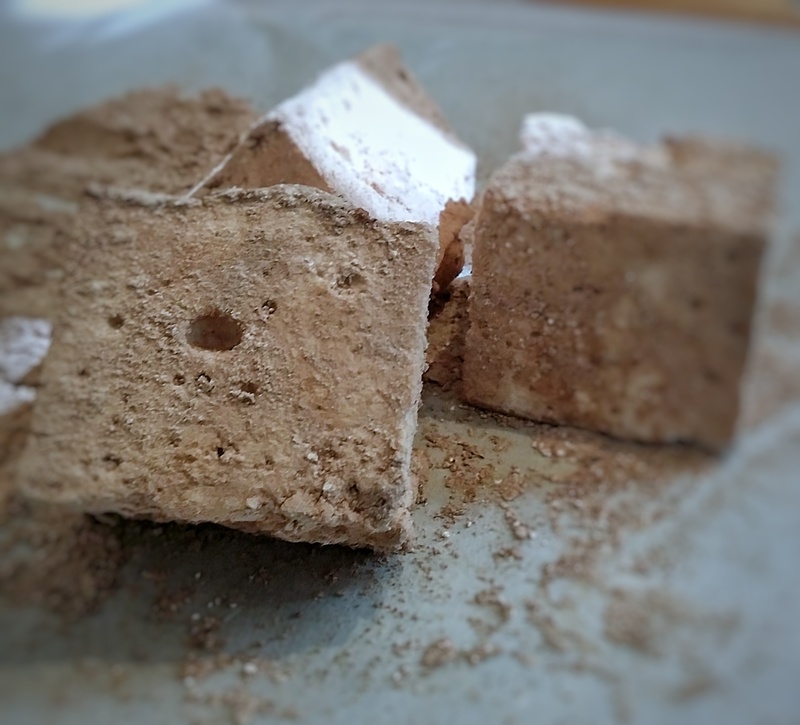 Why make your own marshmallows? First of all, it tastes so much better as this recipe does not use corn syrup. Aside from health implications, corn syrup can be overwhelmingly sweet. And most importantly, just look at them! Before you begin, prepare the bottom and sides of your pan with cooking spray. Cut the parchment paper to fit the inside of your pan. Lightly coat your spatula with cooking spray and carefully set aside. Pour ½ cup water over the gelatin into a large bowl. 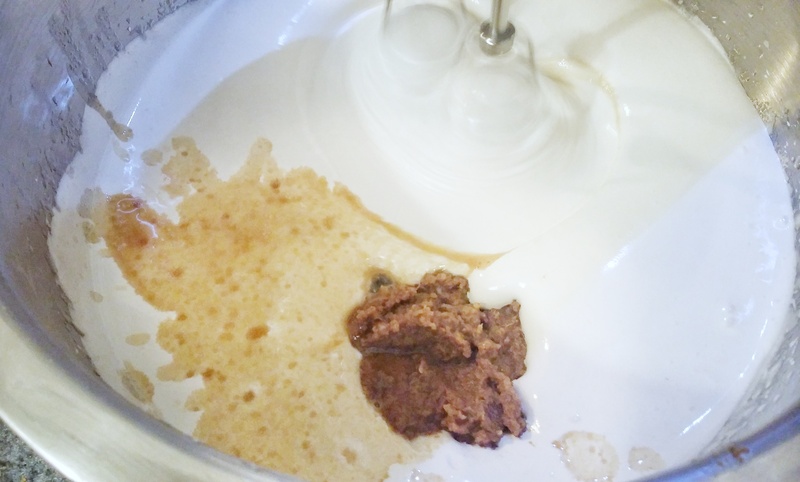 If you’re using a stand mixer, it can go direcrly into the attached bowl. Let it rest for about 10 minutes. 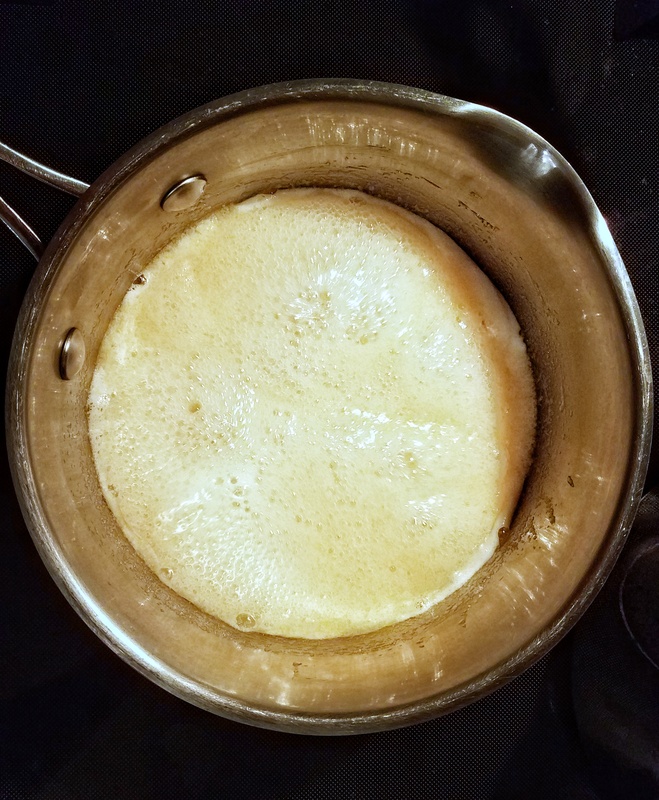 Meanwhile, in a medium saucepan, combine the sugar, evaporated milk, and ¼ cup water. 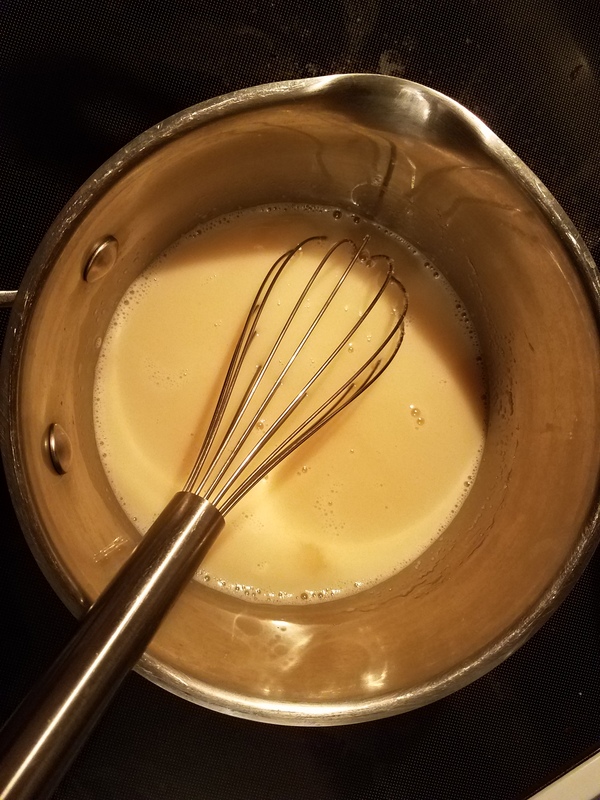 Whisk over low heat until the sugar has dissolved. Bring the mixture to a gentle boil. Immediately reduce to a simmer and let it simmer, without stirring, for about 10-15 minutes. If you have a candy thermometer, the temperature should reach 247-250 F. If not, let it simmer for the full 15 minutes. Then, add the hot syrup to the gelatin mixture and beat on low speed until just incorporated. At this time add vanilla. Increase the speed to high and beat until thick, fluffy, and tripled in volume, about 10-15 minutes. Using a rubber spatula, quickly scrape out the mixture into the prepared pan. Marshmallows set very quickly, so you will need to work fast! Do not worry about getting every last bit of marshmallow out of the bowl or making the top perfectly smooth. 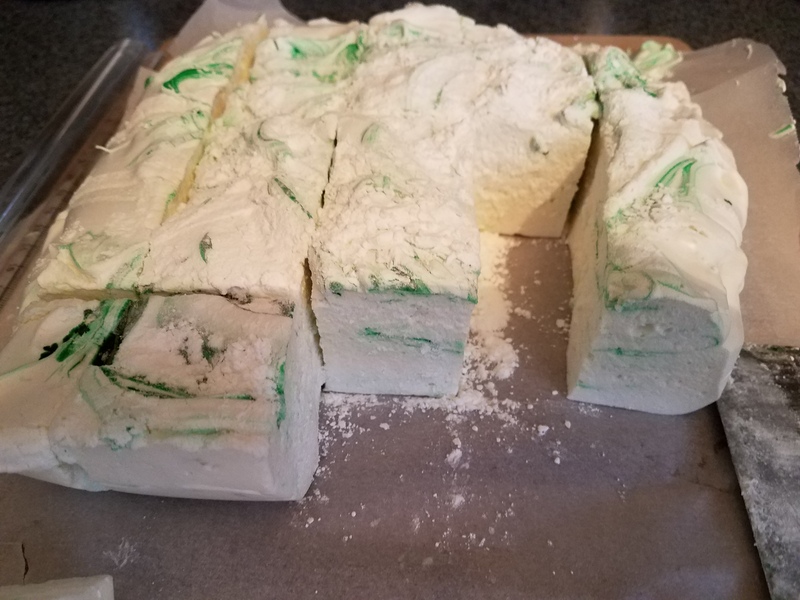 Once the marshmallow is in the tray, allow the mixture to set, uncovered (not refrigerated) for at least 8 hours or overnight. Is it modern art, or a tray of marshmallows? As the marshmallows is resting, combine powdered sugar and cornstarch in a large bowl. Mix thoroughly. 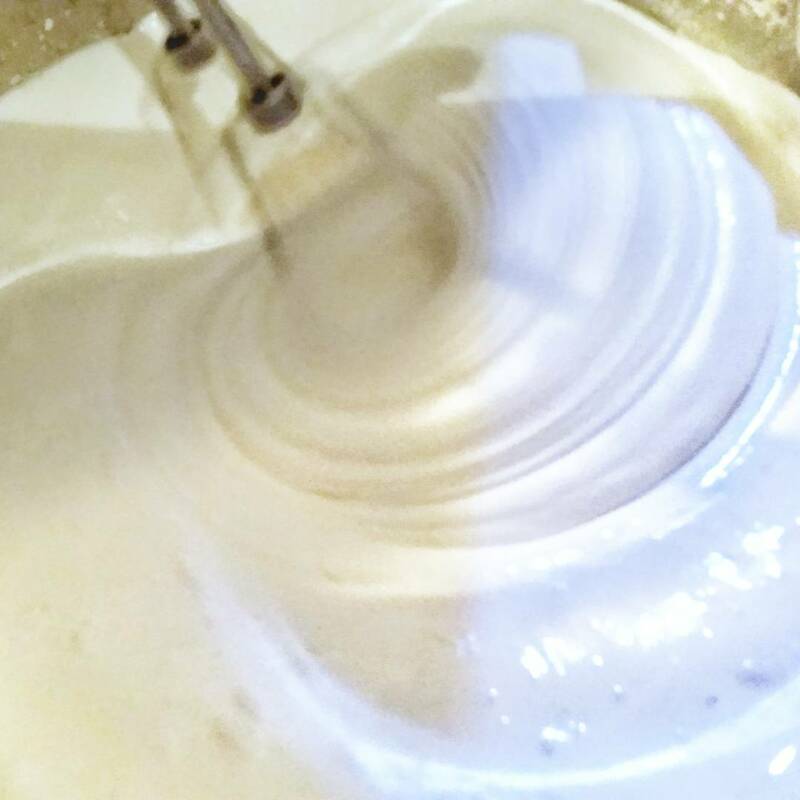 Once the marshmallow set properly, spoon some of the dry mixture into a sifter, and sift over the top of the marshmallows. 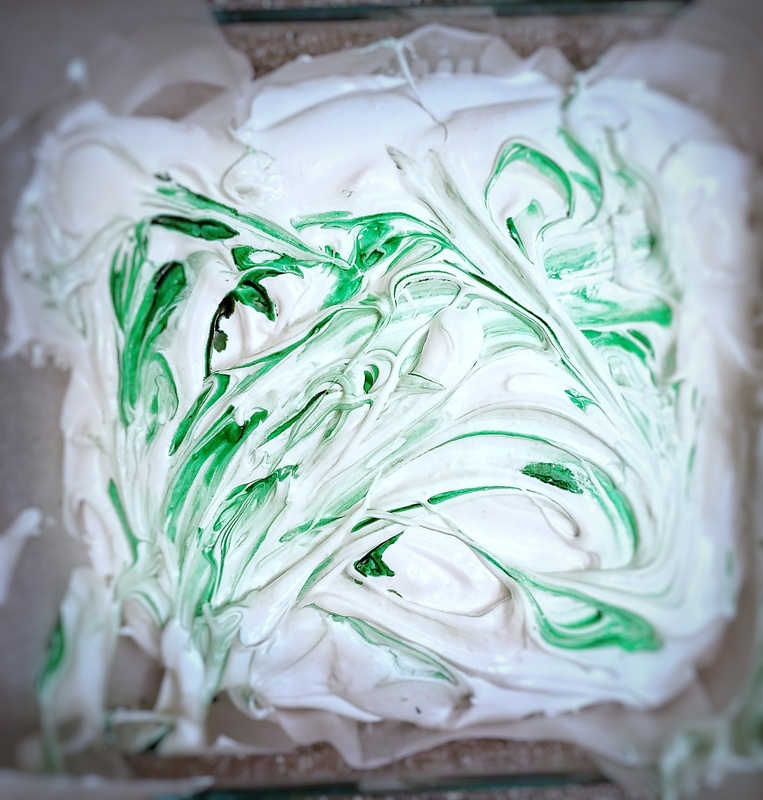 When your ready to cut the marshmallows, cover a cutting board with the powered sugar mixture. Trust me, don’t skip this step. Now grab the parchment paper and lift the marshmallows from the pan and place onto your board. 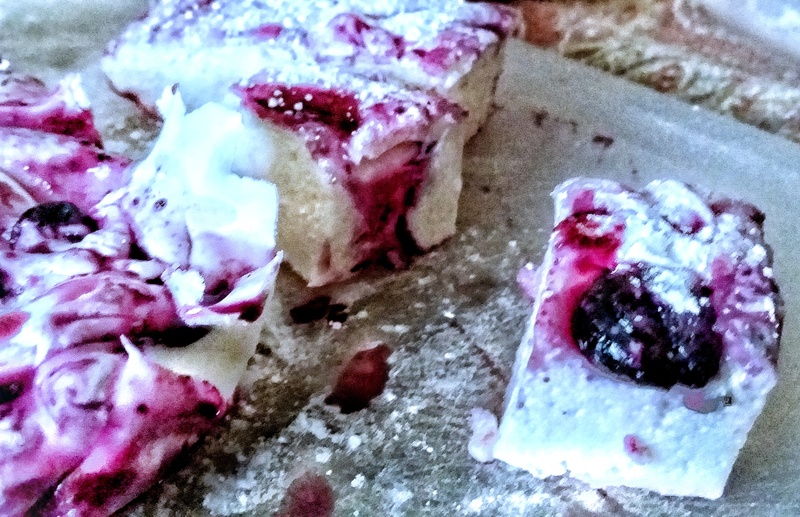 Use a kitchen safe ruler and cut the marshmallows into 1-inch squares. Toss the marshmallows into the powdered sugar mixture to prevent sticking. Store in an airtight container for up to 2 weeks… if they last that long. Try it in your cocoa, on smores, or just by itself. 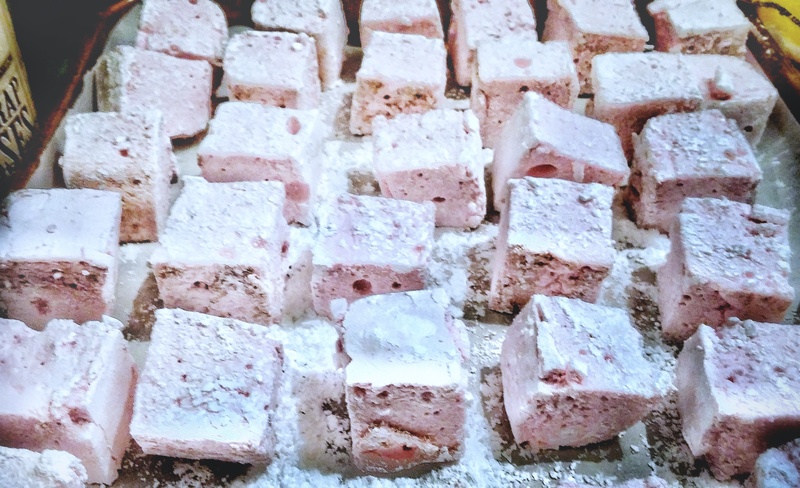 If you do make these marshmallows, please share a photo here!